The fun of car driving becomes even more spectacular when you are on a favorite trip and you have all the convenient accessories that make your journey easier. Because of the uncertainty of travel, it doubles its adventures. But it is not always feasible to keep a lot of things we need during a journey. Because of which, we may have to face many difficulties during the journey. Apart from this, it is not necessary that you always make a list of your belongings whenever you go on a trip. That's why you should always keep some important stuff in your car. So let's get to know some of those essential things. Duct tape is a very essential thing. It may be very small to see, but it is very effective. During your travel, many times your car's side mirror breaks due to small conflict or bump. So during this time you cannot take your car immediately to a mechanic. 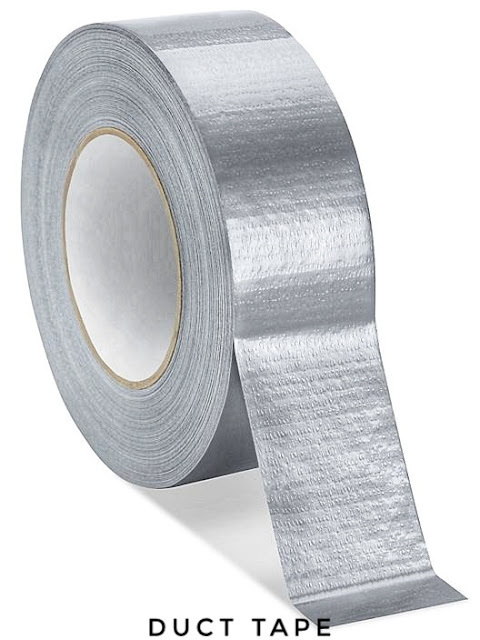 Duct tape placed in your car at this time will help you. Paste the current car side mirror with the duct tape. Because it is strong enough, it reduces the scope of the mirror moving. It would be extremely important to have a firefighting equipment in the car. A fire extinguisher can be seen in many public places like malls, hospitals, eateries, etc. 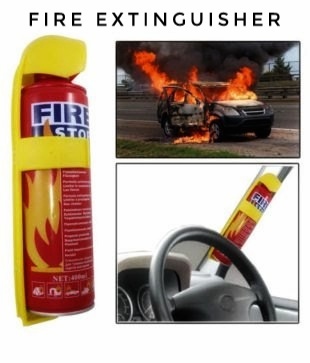 Usually, fire extinguishers are of big size but the fire extinguishers used in the car are much smaller in size than they are easy to handle. This will help you while traveling in case of fire in your due to some accident. WD-40 is a type of lubricant which is quite famous. This lubricant is used primarily on the day when you have to change the car tyres etc. for some reason. Using this lubricant, it is easy to open even old bolts with the use of this lubricant. It is not necessary that you use WD-40, there are many such lubricants in the market. Generally, people forget to put a blanket in the car. But when you are on a long drive, it is normal for a change in the weather according to the distance. 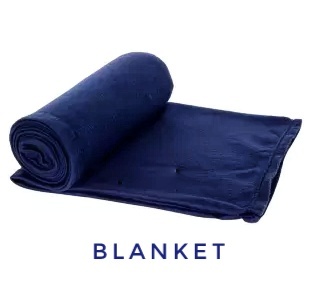 So, whenever you go on a long drive, always keep a blanket in your car, which will provide you with relief in the cold. All car manufacturers provide their cars manual in the front glove compartment. But many times people consider it useless and pull them out of the car. If you also did the same with your car manual then put it back. This will helps you to do general tokens help like changing a tyre, car heat control, etc. 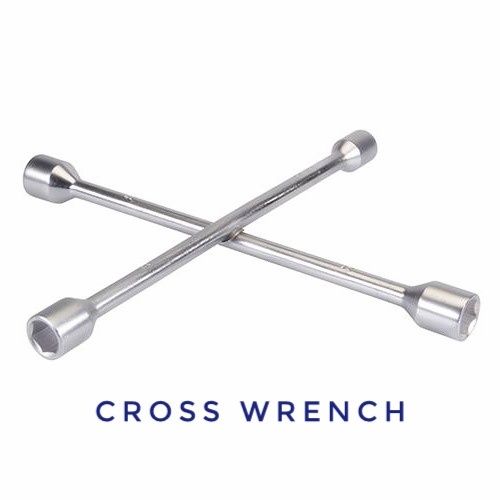 The cross wrench is a very important tool. It does not look like a normal wrench. Rather it has a total of four ends. Which are of different measurements. Anyone from this can be compatible with your car's bolt. Apart from this, it can be used easily. Whenever your car's wheels are punctured on the way, you can easily change. Be sure to have something to eat in the car. Such as biscuits, cashmeres, or burgers etc. There is no guarantee during the journey that you can find a restaurant on the way. So if you keep these stuff then it can come handy when hungry. Keep in mind that always stop the carriage in the side and then eat something. It makes the trip both pleasant and safe. 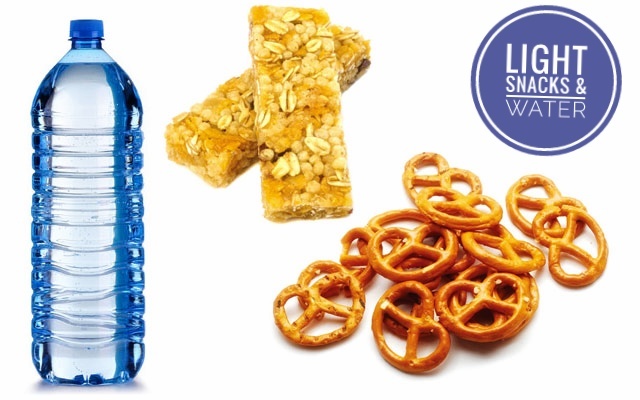 Be sure to have a bottle of drinking water in the car. Keep in mind that the bottle is in the cup holder, or place in doors, etc. Because the water might fall onto the surface during the driving. Jumper cable is a very essential thing. 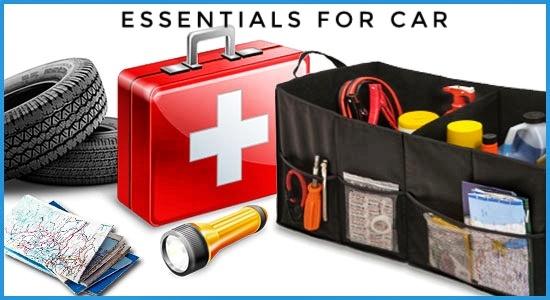 Because your car's battery goes down several times during travel. So if you have a jumper cable at this time then you can stop any car and ask him to charge your car's battery a little bit. This is a very simple process. 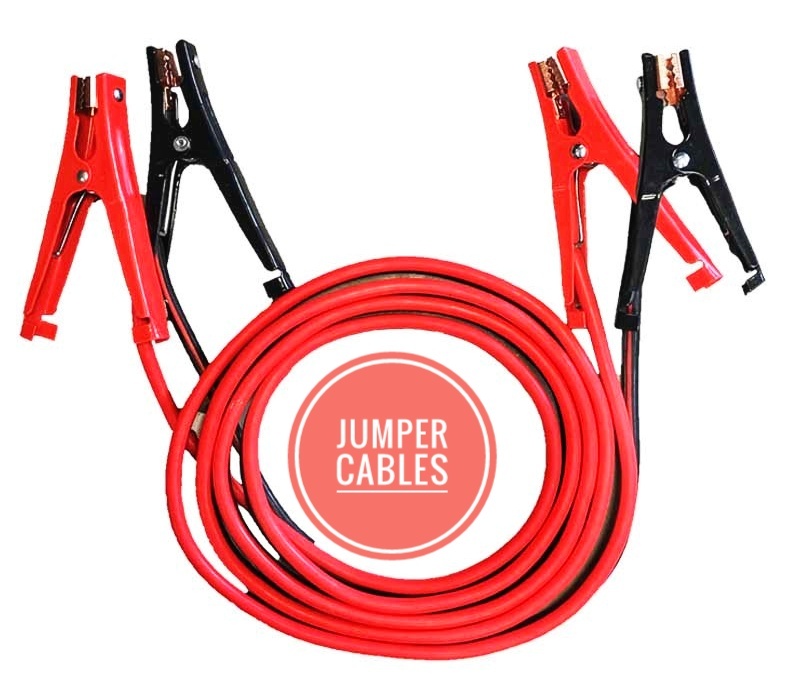 But for that you have to have a jumper cable. 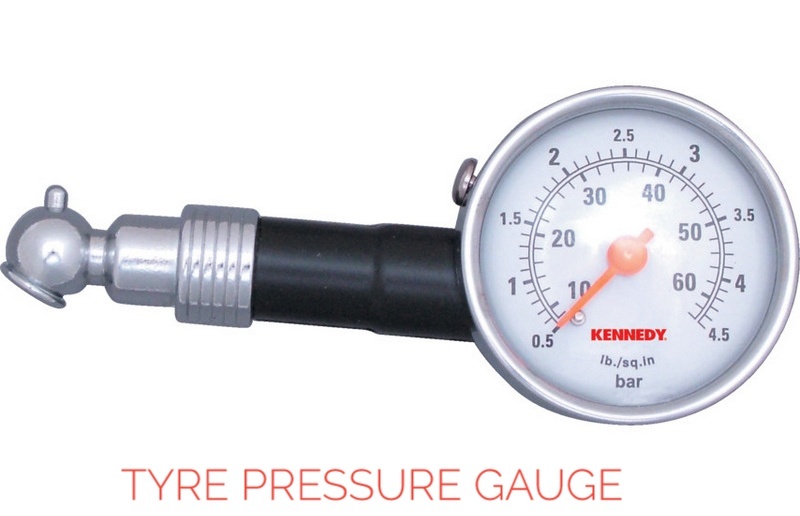 Do not forget to keep the tyre pressure gauge in your car. 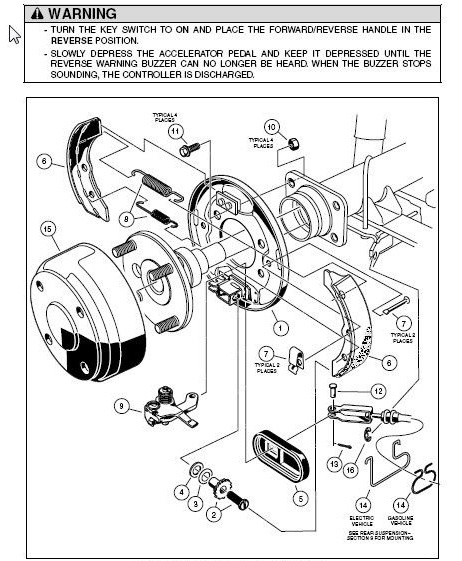 This allows you to check your car's air pressure itself. Keep the wheels as per the tyre pressure given in the car's manual. If there is more or less then go straight to any petrol pump and fix it. This affects the car's travel and mileage both. 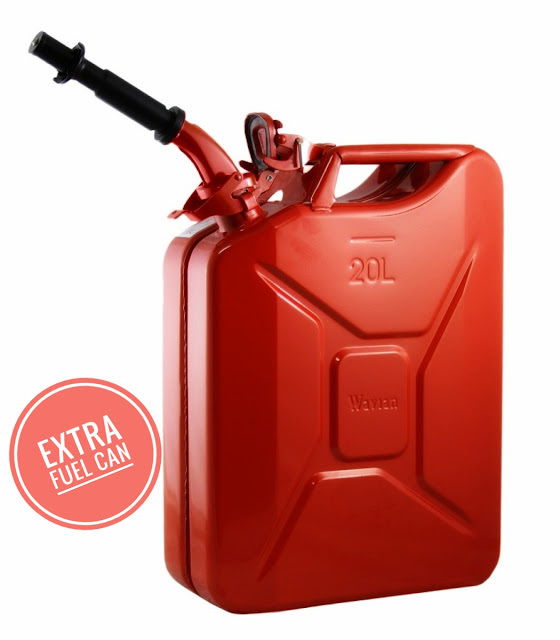 Do not forget to keep a Fuel Can in your car. It happens so many times that you run out of fuel in your car. There might be a possibility that the gas filling station may be far, so, during this time your Fuel Can comes handy and saves you a lot of efforts. Do not forget to keep a first aid box in the car.Keep in mind that the medicines that are kept in the box should be of before expiry date. 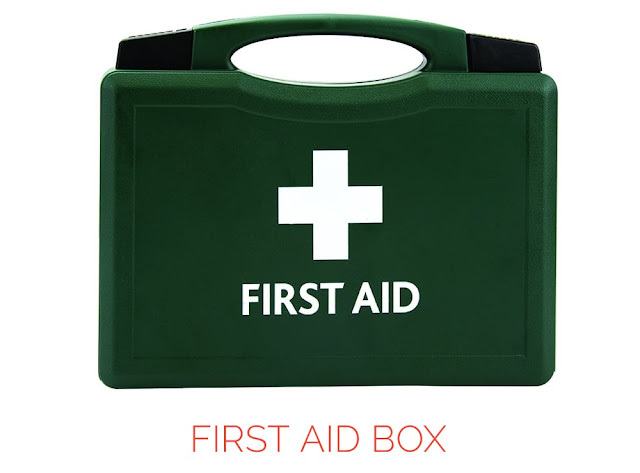 Well, if you get a little injury during the trip, you can do your first treatment with First Aid box. 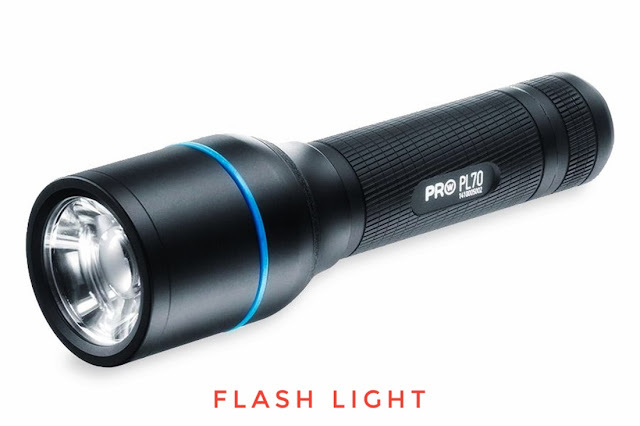 Be sure to keep a torch in the car, as you may have to drive during the night. So during any halt or stopover, you might have to get out of the car, in such case you will need the torch. Always keep some extra money in your car, like 500 or 1000 bucks. Sometimes we do not pay attention to the money in the pocket and in haste get out on the journey. Regardless of whether you can use the money you need to eat, drink, fuel etc. 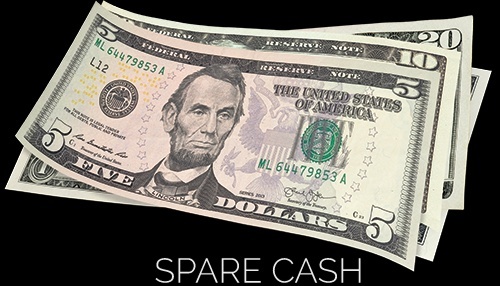 Put the money in a safe place inside the car. 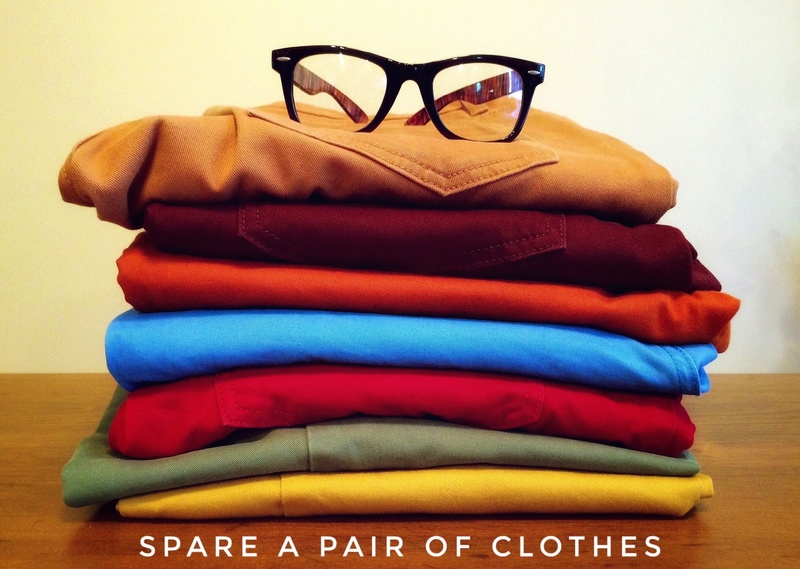 Keep a set of clothes in the car. Those which are not too expensive, they are such that you can wear in an emergency. Many times you have to remove the car due to being stuck in the car mud etc. on the way. Due to which your clothes become dirty. If you have a set cloth, then you change in such situations. Keep a jack in the car. If the tyre gets puncture, then you will be able to use it to change the wheels. 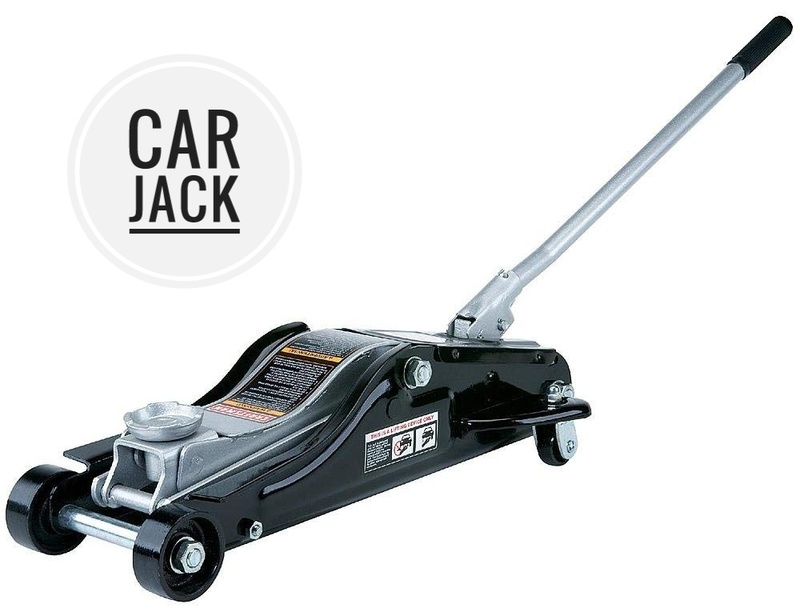 Even if you are alone, you can also change the car's tyre with the help of Jack. 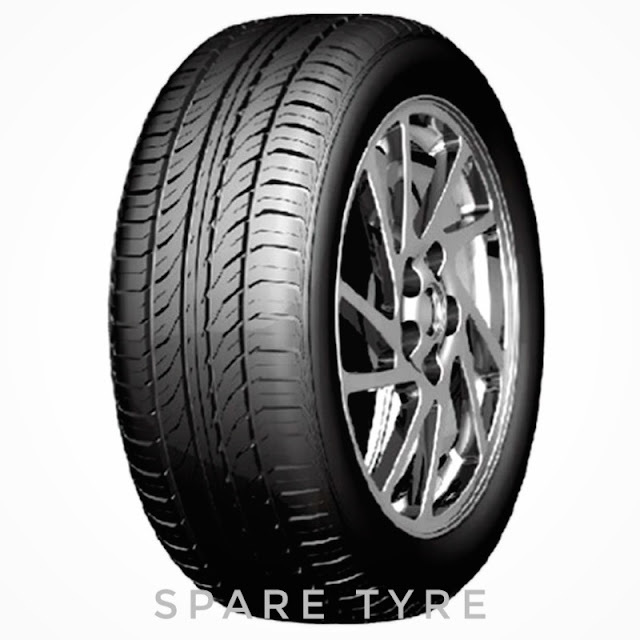 Do not forget to keep an extra tire in the car which is called stepney in common language. Even though it comes as an additional attachment with every car so make sure it remains there but also ensure that aur pressure in it is always correct. The towel must keep a towel in your car. 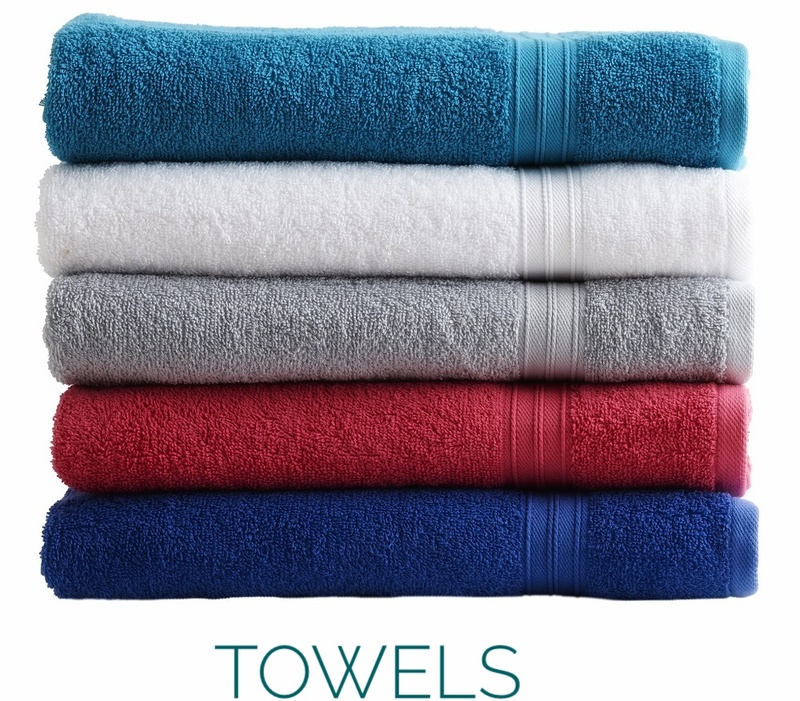 You may need towels in many places. Such as hand-wiping or cleaning any part of the car. It happens so many times that people forget the car keys in a hurry and close the car from outside. Due to which they have to face huge difficulties. 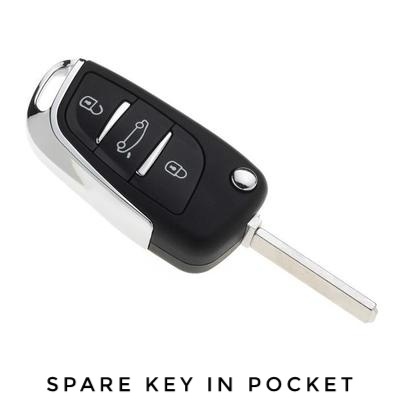 So keep a spare (key) in your pocket. This is the thing that should be kept in your pocket, not in the car.